. 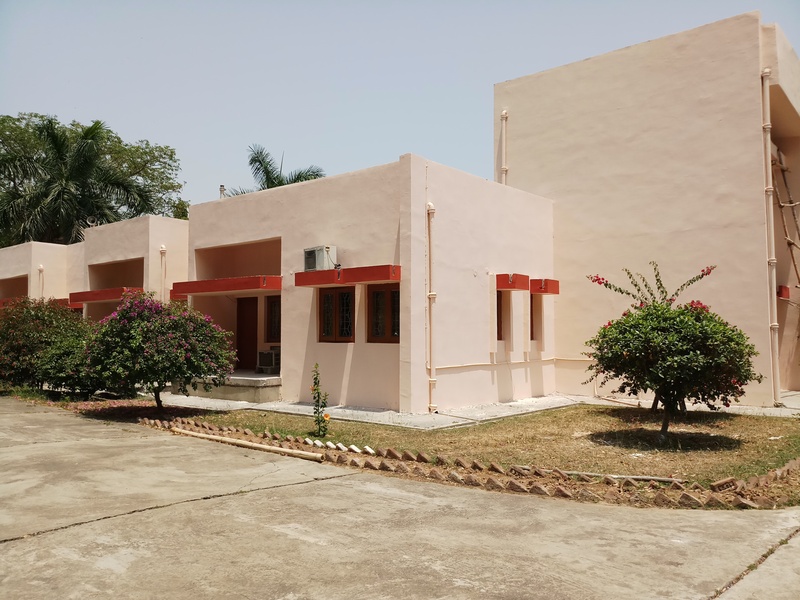 NIFFT>>Campus Life>>Guest House>>NIFFT Niwas . 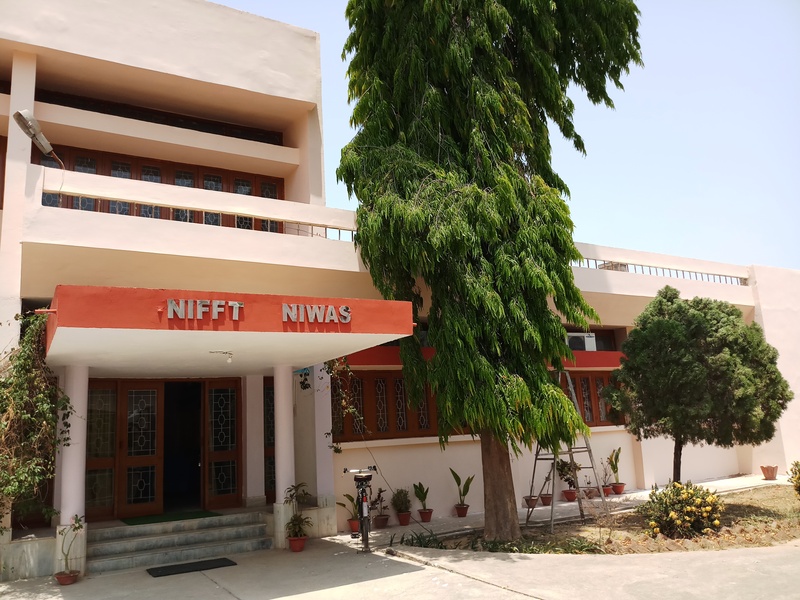 NIFFT Niwas is the guest house of NIFFT, Ranchi. 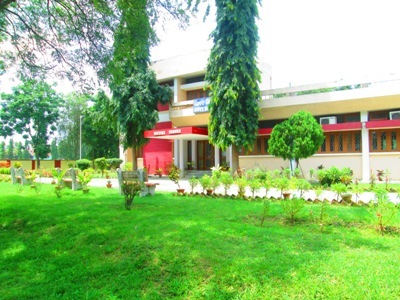 It is located behind the faculty building. It is a one-story building surrounded by a beautiful garden. It comprises of one Presidential suite and five double occupancy rooms. There is a big hall and a dining room. This is facilitated with twenty four hour water and electricity supply. There is proper security facility too as one guard is always present at the main gate.